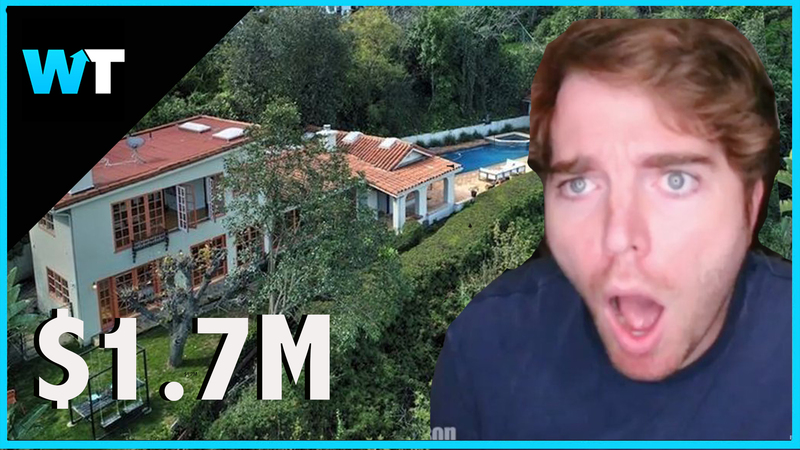 Shane Dawson is selling his Studio City Hideaway for $1.7MILLION dollars. Fans may not realize just how big and beautiful the home really is.The 2 story house is set at the end of a long, gated drive. There are three bedrooms and 3.25 bathrooms including an upstairs master suite with a fireplace. The square footage measures out to about 2,200 feet. There’s also a swimming pool and spa. The home was built in 1953 and has amazing views of the valley. And though 1.7 Million dollars may seem like a lot, it’s actually pretty reasonable for the area. According to Redfin, the median sales price in Studio City is $1.25 million, with many homes coming in at 2,3, or 4 million. Whereas, just outside of LA, homes are much cheaper with a lot more bang for your buck. 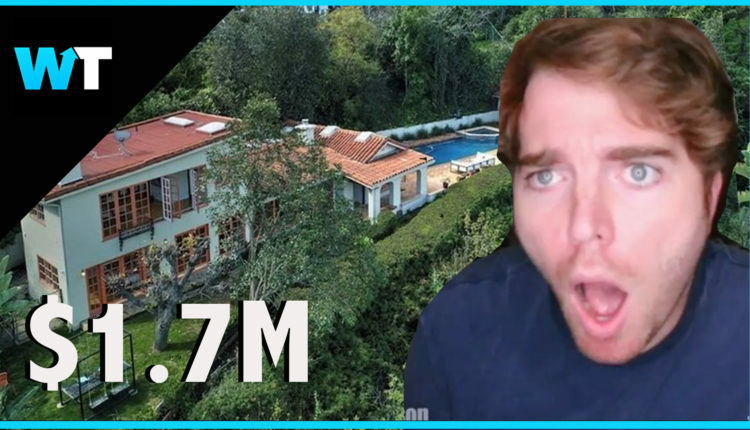 This is not doubt why celebs like the Kardashians and Jeffree Star decided to call Calabasas home and most likely why Shane and Ryland decided to head out of the hills as well.